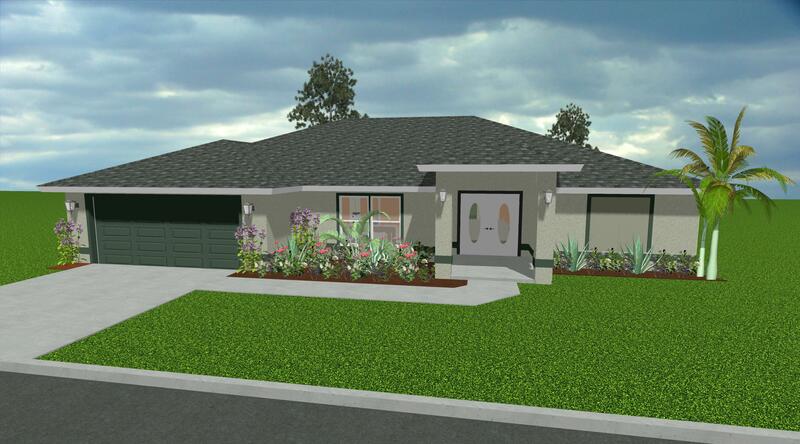 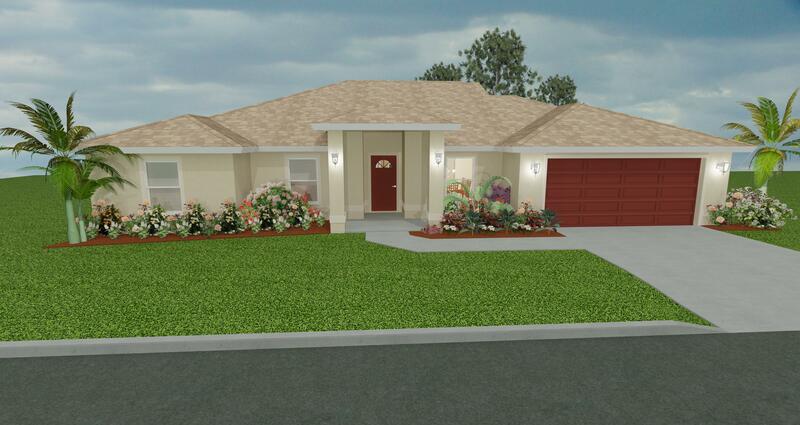 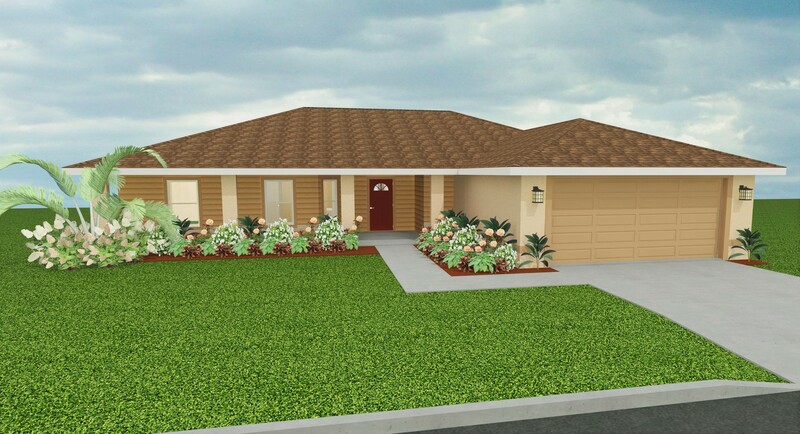 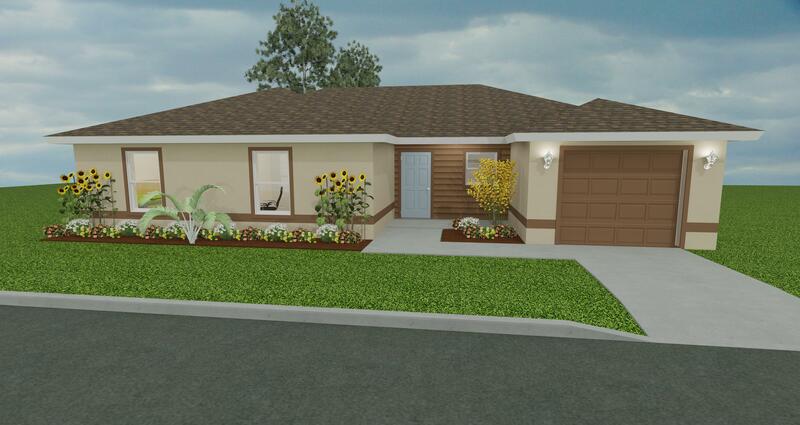 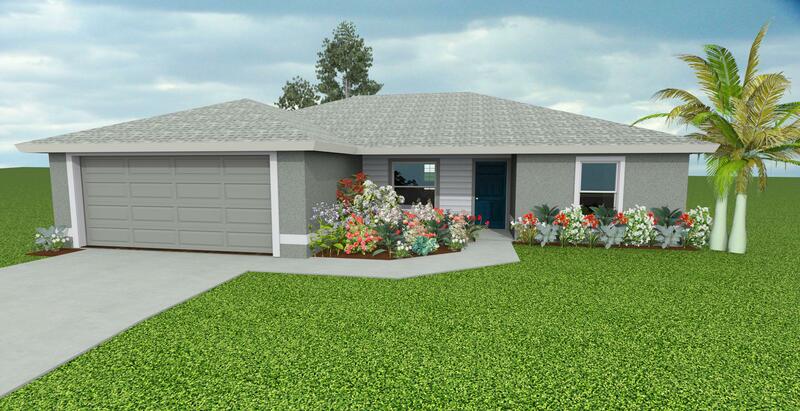 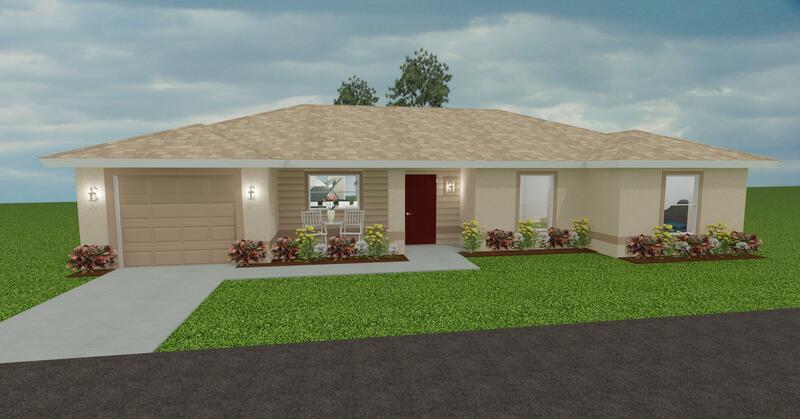 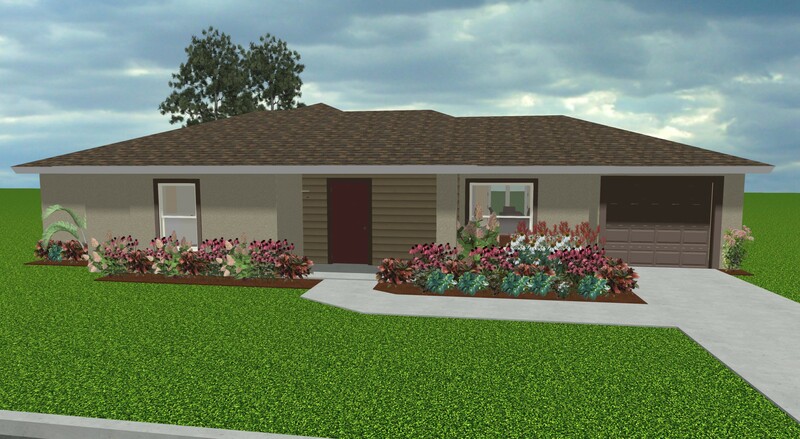 New construction homes by Blue Ribbon Homebuilders offered exclusively by Riverside Real Esta te! 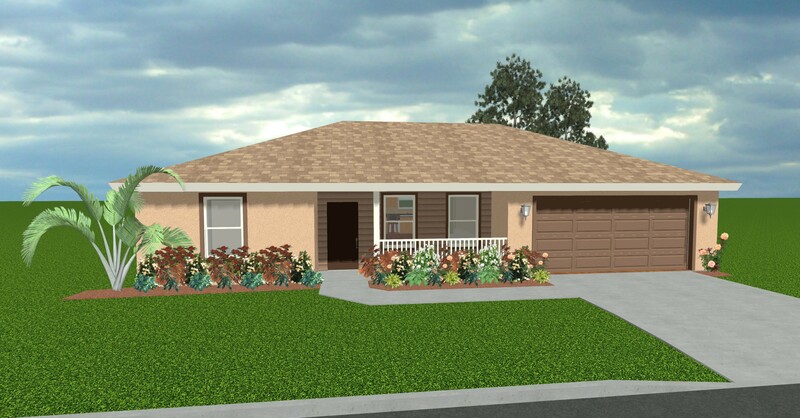 If you are in the market to purchase a brand new home contact one of our experienced sales associates for more information! 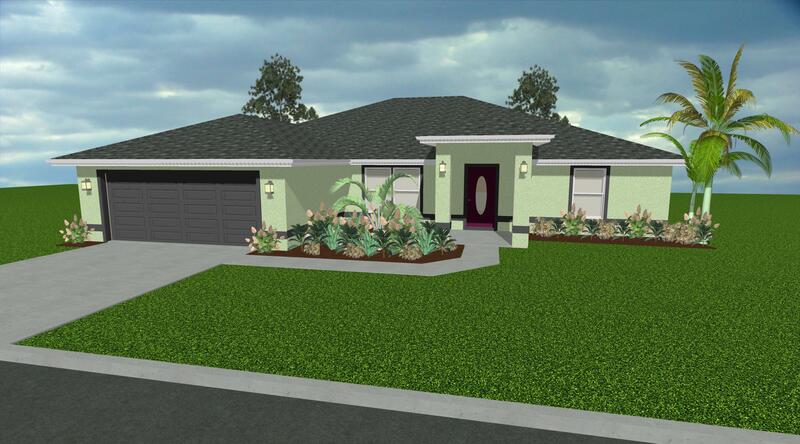 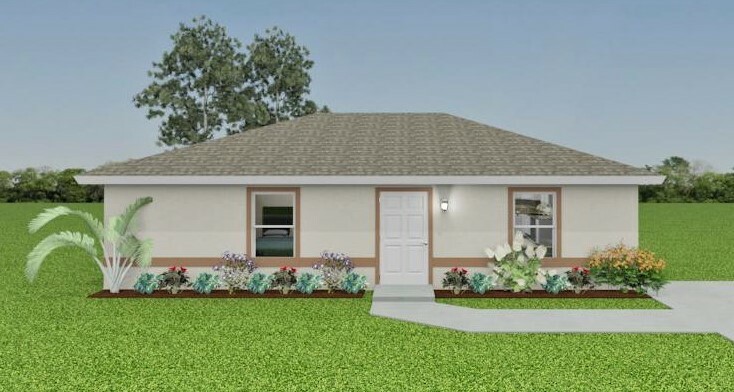 Please click on the model name to view more details about the home. 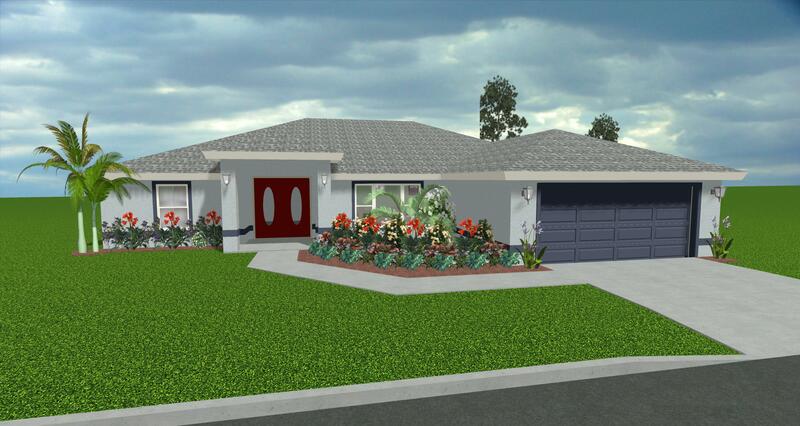 Disclaimer: Riverside Real Estate, Inc. is not affiliated with Blue Ribbon Homebuilders, Inc. Riverside Real Estate is the exclusive listing agent for homes built by Blue Ribbon Homebuilders, Inc.